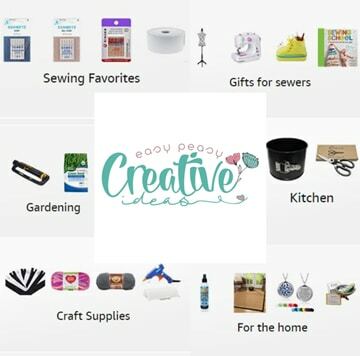 You’ll never have to panic again when unexpected guest show up at your door! 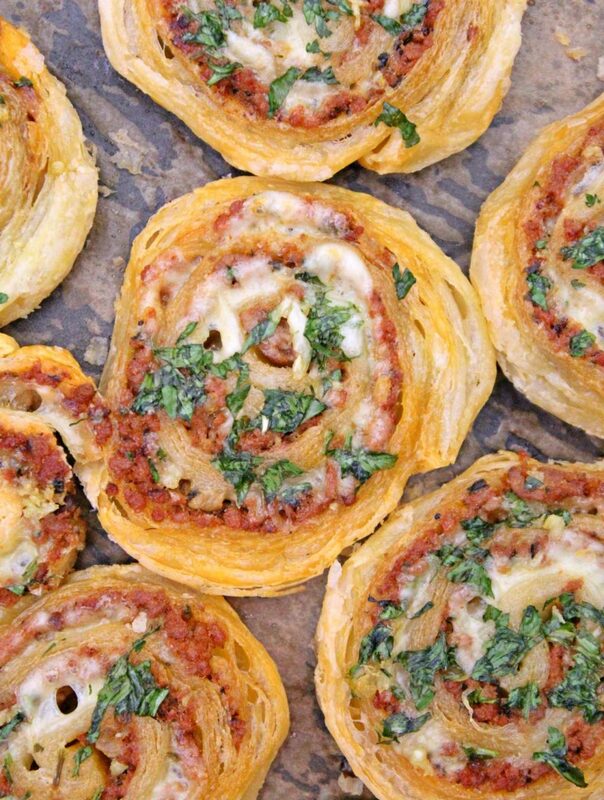 Not when you have such an easy fix like these amazing meat pinwheels! Crazy delicious and oh, so easy to make, These are just as great as appetizers for parties, snacks, finger food at picnics and barbecues or even a meal on their own with a nice salad on the side. I wanted to make something for my meat lover hubby but didn’t want to put too much effort into it. I was also aiming for something pretty quick to make and affordable and these ground beef pinwheels fit the bill perfectly. 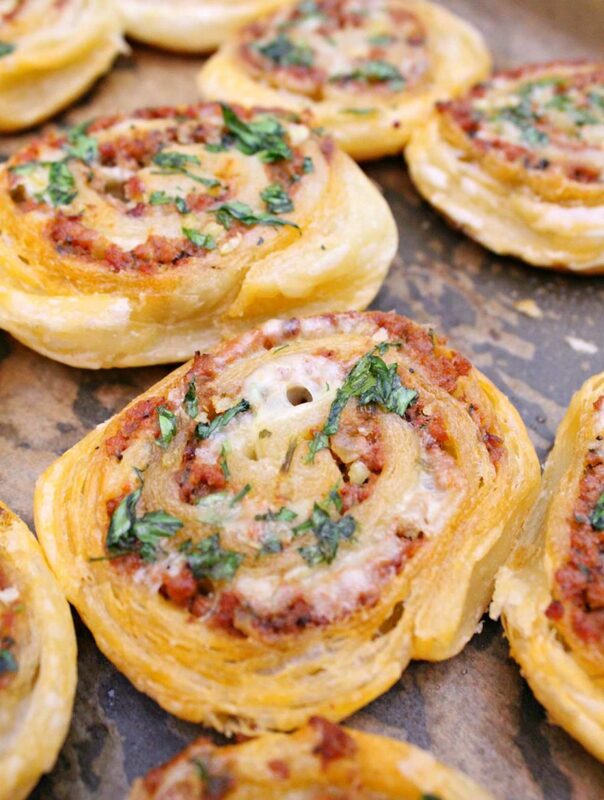 Plus these meat pinwheels are so savory, satisfying and filling, you won’t find yourself over eating. These mincemeat pinwheels only take a handful of ingredients and are so super easy to make, even beginners will manage to make these successfully! 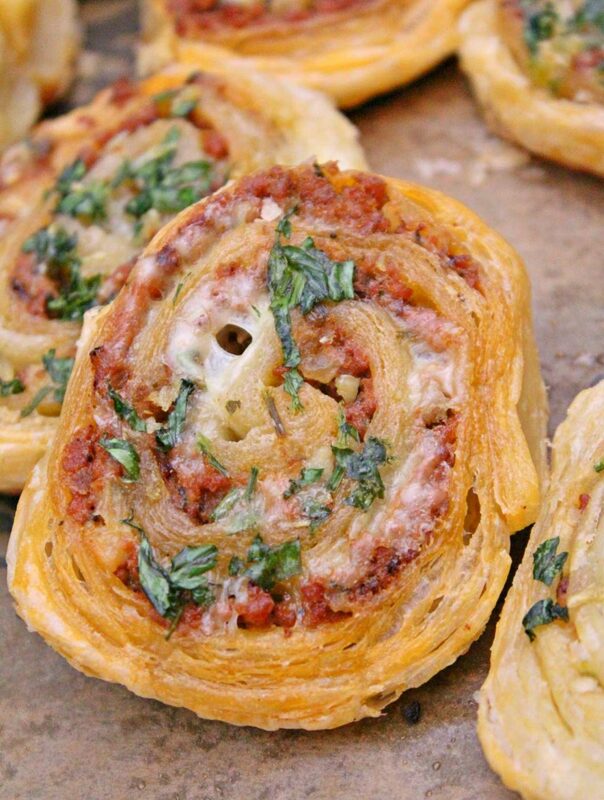 My family really enjoyed these meat pinwheels and I’m pretty sure yours will do too!